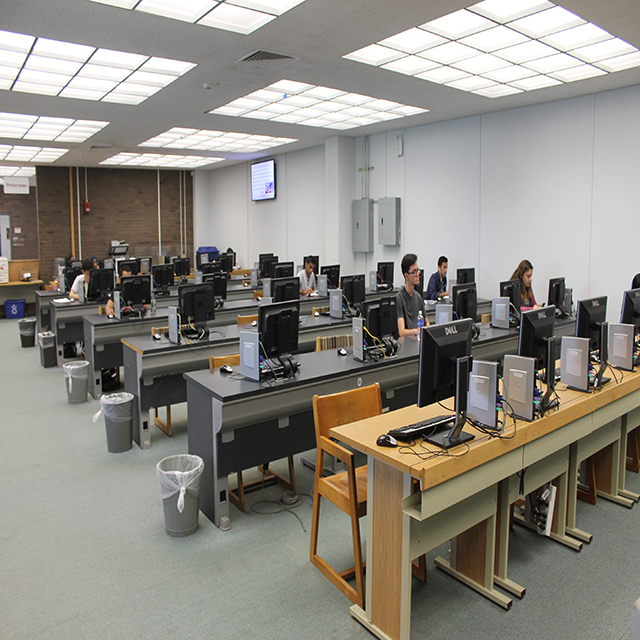 The Melville Library - Central Reading Room has 46 Windows PC's, 4 - Pharos Release Stations and 2 Scanners, supported by DoIT. The CRR is now open 24 hours, Sunday - Thursdays. 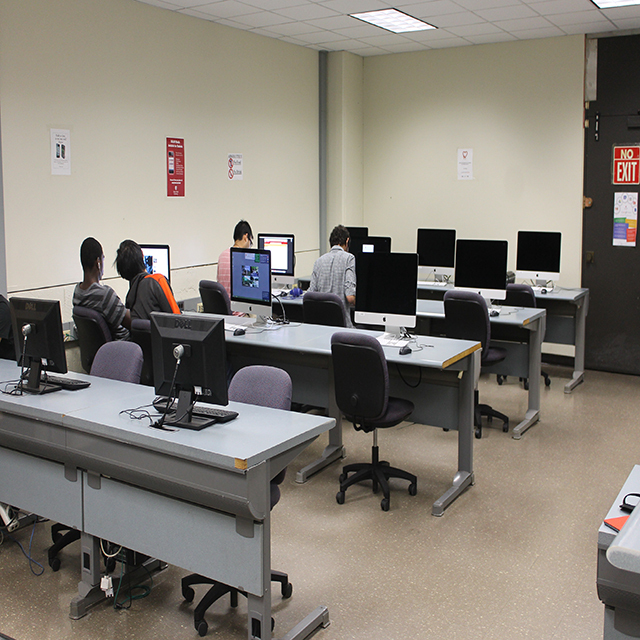 - The Melville Library SINC Site has 105 windows pcs with 6 scanners, 20 iMacs with 4 scanners. - There are 4 printers with a pharos release station. - Plus 5 Windows walk-up PC’s with direct printing and 1 walk-up Mac printing station. - A consultant is always available to assist with technical and printing issues. The Melville Library - North Reading Room has 42 Windows PC's, 1 guest PC. 3 Pharos Release Stations and 2 Scanners, supported by DoIT.